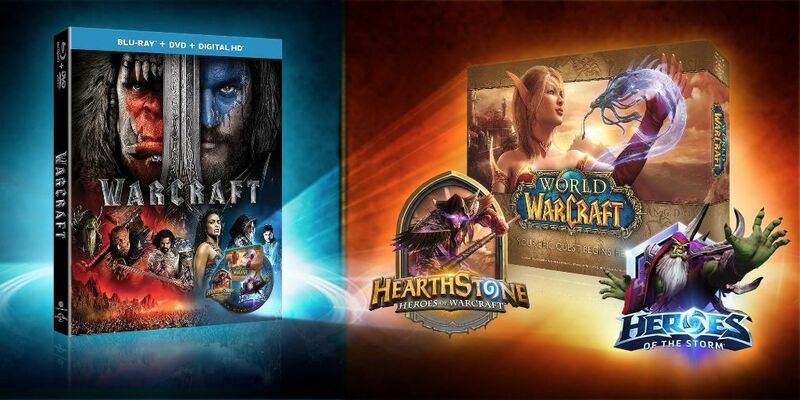 Warcraft Home Video Release Features Special Game Extras! Get the Details Here! Legendary and Universal Pictures Home Entertainment have announced the details for the DVD and Blu-ray release of the Warcraft movie. Fans of the franchise who might want to invest in the purchase will get access to some special extras inspired by the movie from Blizzard Entertainment. Digital copy of World of Warcraft – With the arrival of World of Warcraft: Legion, now’s a great time to jump into the adventure in Azeroth—or ask a friend to come along for the journey. This digital code includes the complete base game and all expansions up to Warlords of Draenor®, plus 30 days of game time for new players. Medivh Hero in Hearthstone – Don the mantle of the Guardian of Tirisfal, a Mage hero for Blizzard’s strategy card game. Gul’dan Hero in Heroes of the Storm – Rain fel fire down upon the Nexus as this twisted orc Assassin in Blizzard’s online team brawler. The extras will be available inside select physical Warcraft Blu-ray and DVD editions while supplies last. Warcraft arrives on Blu-ray and DVD on September 27 in the United States and Canada. It will be available worldwide throughout September and October. You can check out some promotional artwork for the special gaming-themed release below. Warcraft III Gets Public Test Realm! 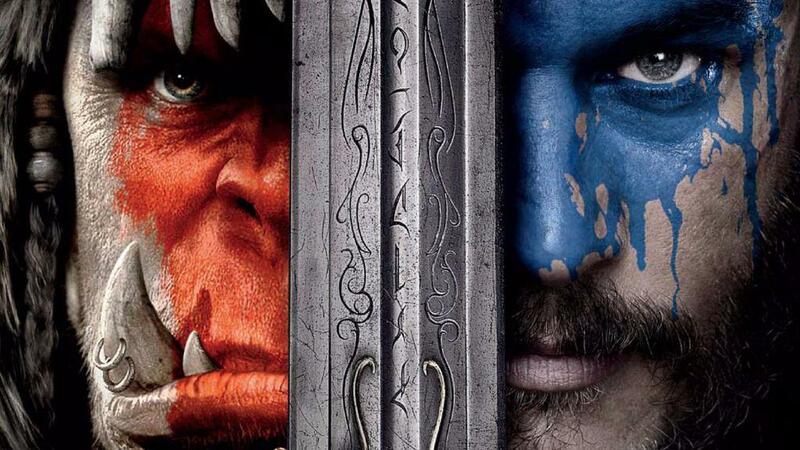 Warcraft Film Director Discusses Showing the Film to His Father David Bowie! Learn More About the Story Here! 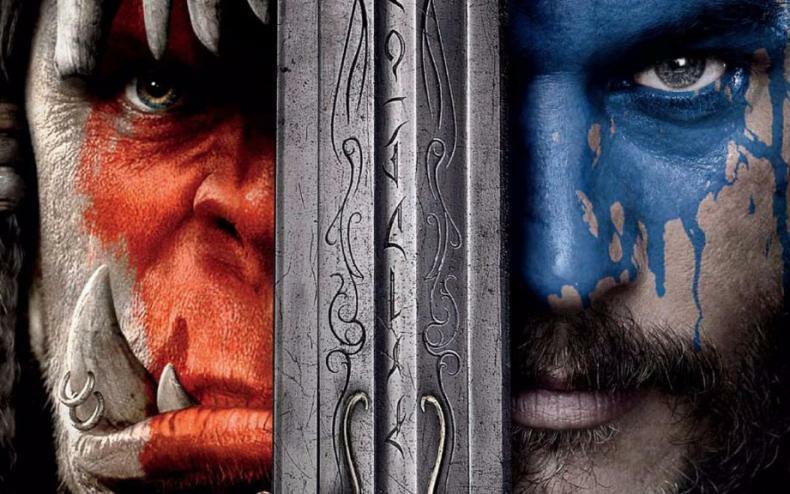 Is the Warcraft Movie’s Star a Fan of the Games? Find Out Here!